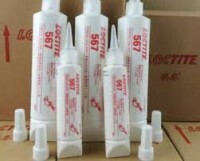 High lubricity thread sealant for locking and sealing metal pipes and small fittings with fine threads. 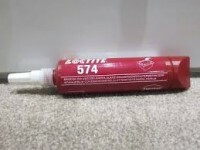 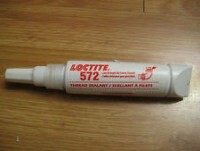 LOCTITE® 545 is a pipe thread sealant designed for locking and sealing of metal pipes and fittings. 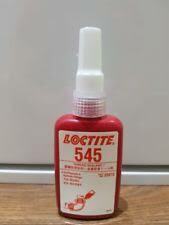 It is specially formulated to offer high lubricity for easy assembly and removal. 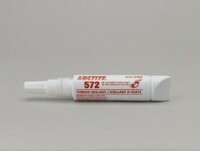 Recommended for fine threaded fittings as used in hydraulic and pneumatic installations and small fittings in general. 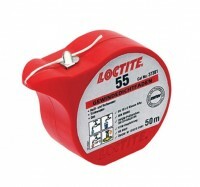 Suitable for fittings up to 50 mm in diameter including pneumatic and hydraulic fittings.